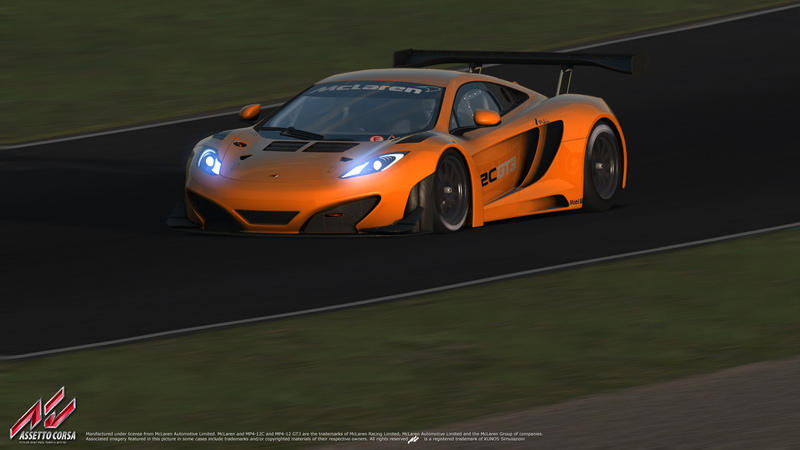 McLaren MP4 – 12C GT3 previews and new features! 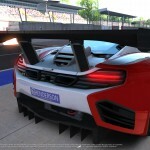 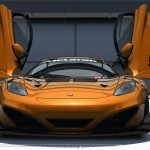 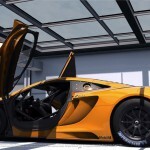 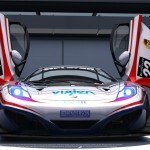 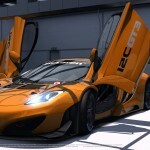 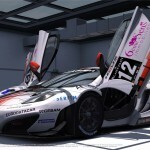 Home » News » McLaren MP4 – 12C GT3 previews and new features! 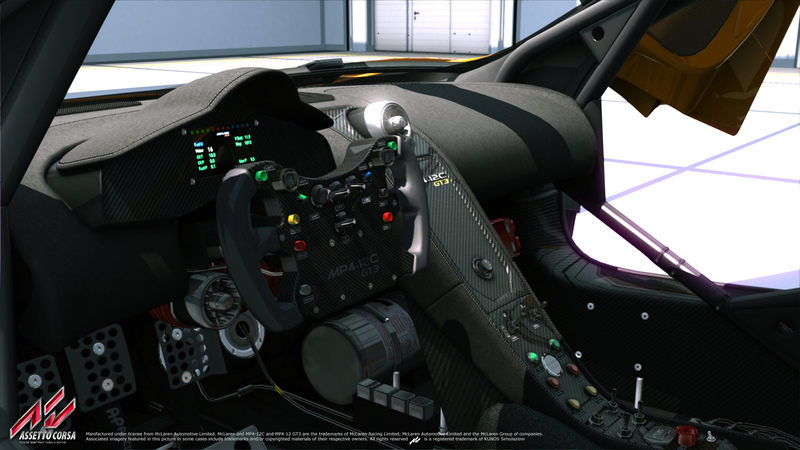 The showroom visible in some of these pictures is a feature that will be included in the final version of the game. 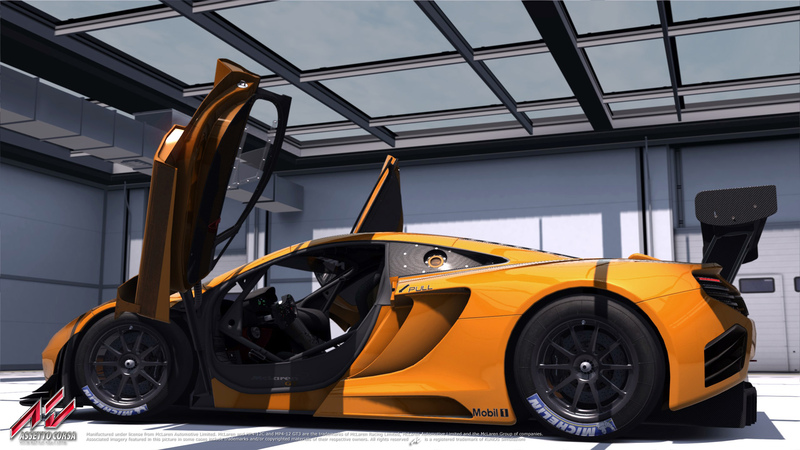 This is a 3D ambient that uses the game engine and allows you to inspect and admire your vehicle collection while listening to your favorite MP3 music playlist, choosing your favorite car color and/or livery, opening and closing doors, getting in and out of the car, turning on headinglights, etc. 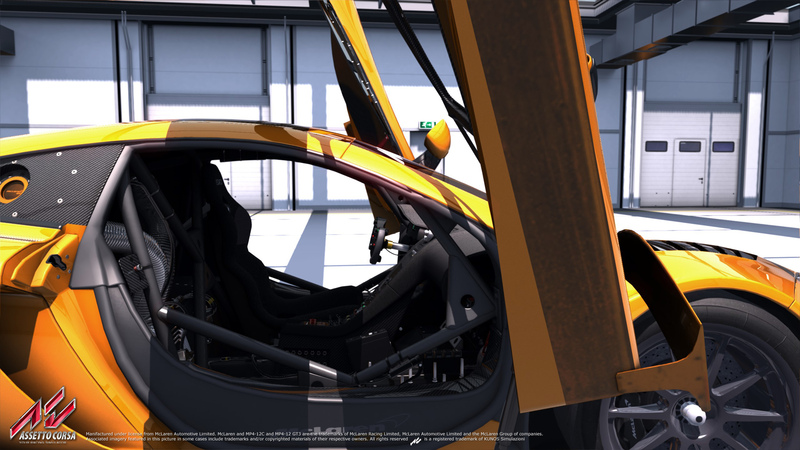 The showroom will be also considered as a good tool for modders, who will have the chance to check their work and share screenshots with the community. 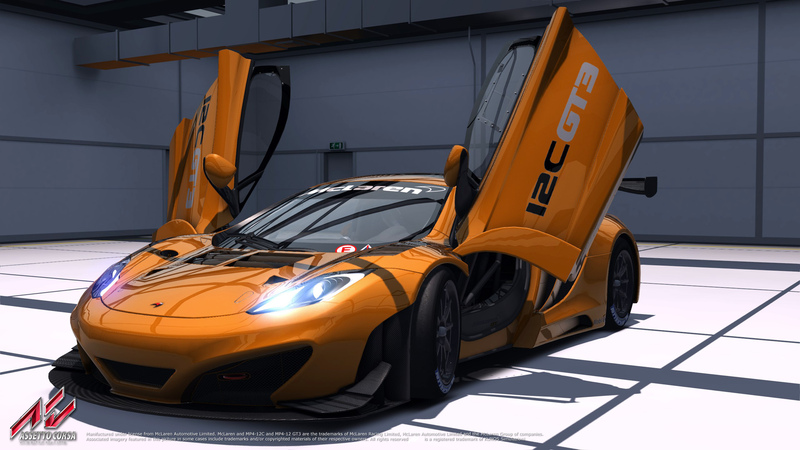 Modders will be also able to build their own showrooms and 3D garages, that will be compatible with same functions and features allowed in the default one. 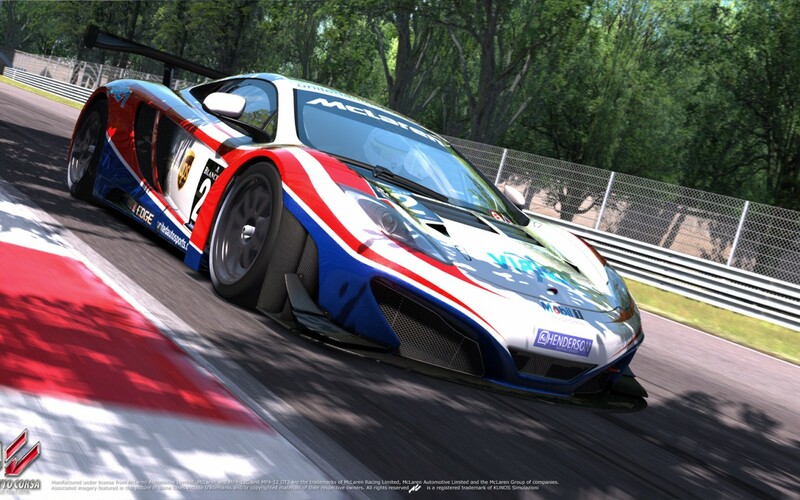 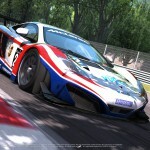 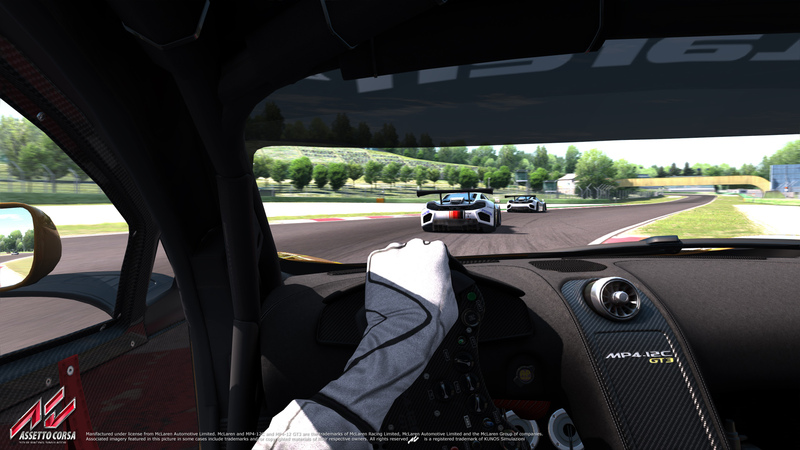 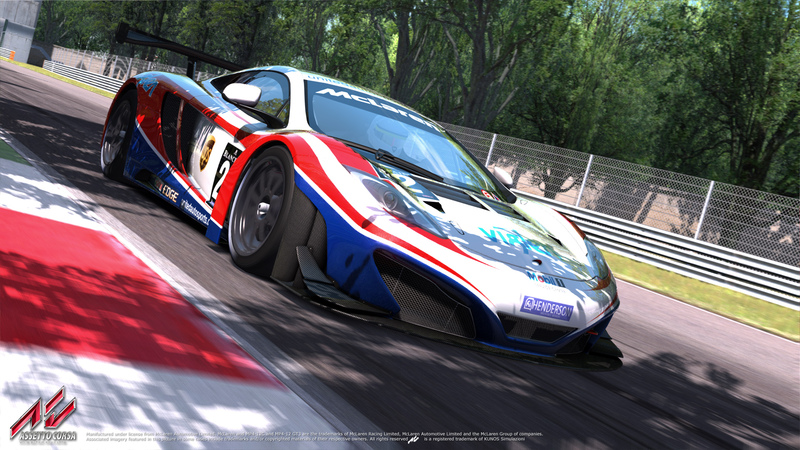 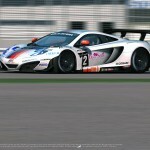 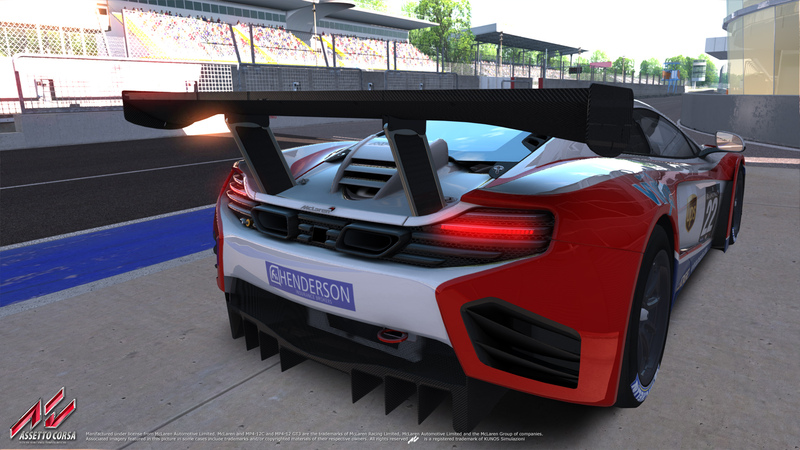 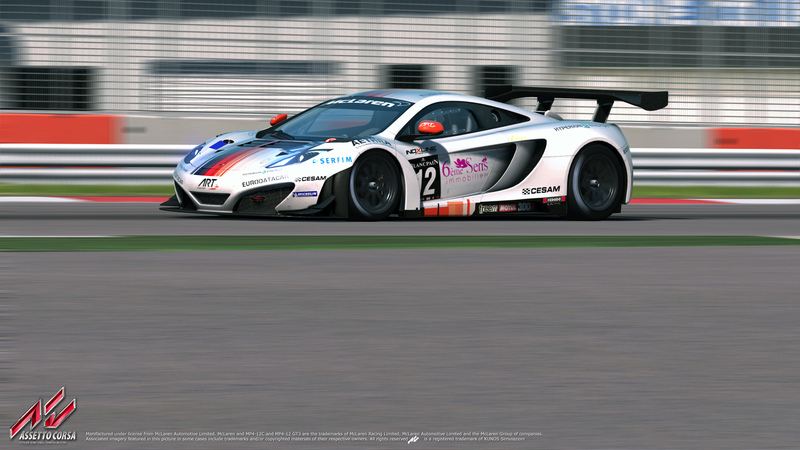 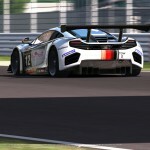 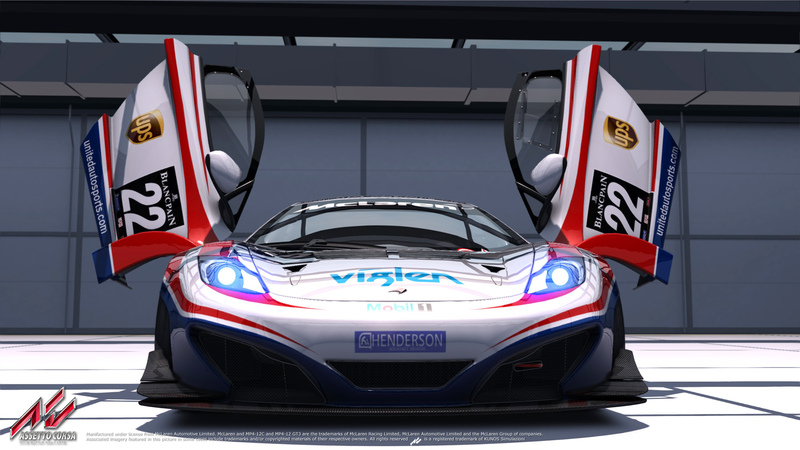 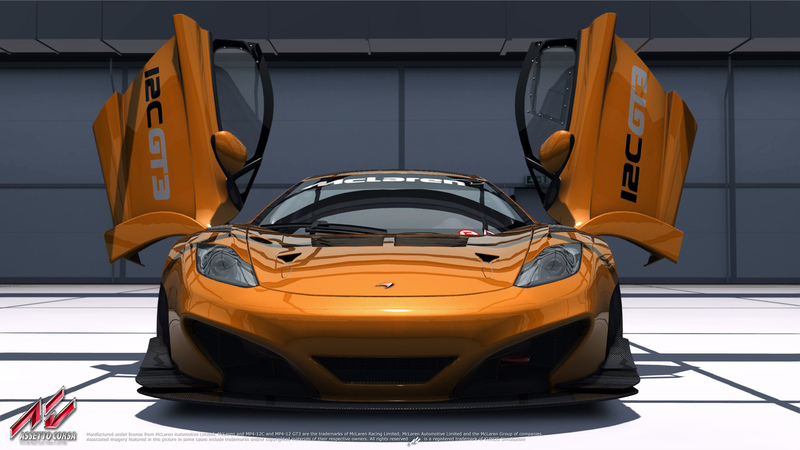 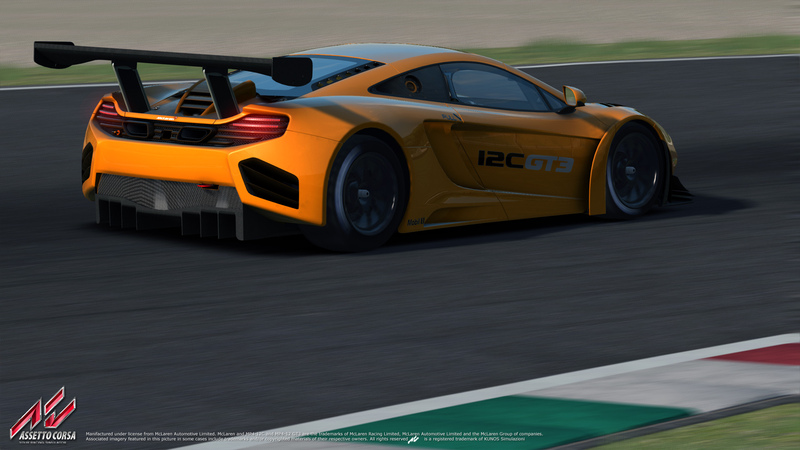 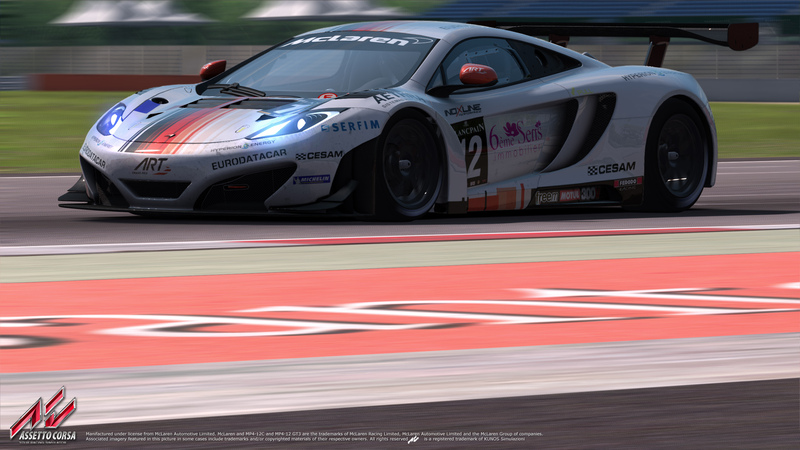 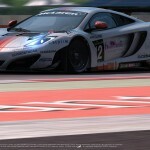 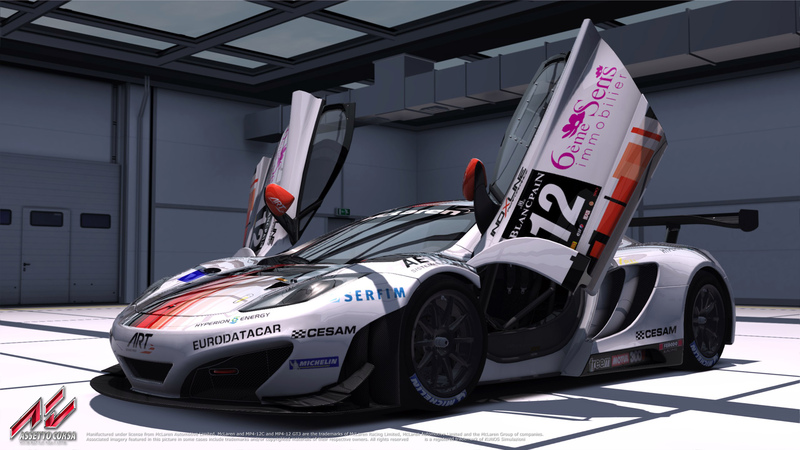 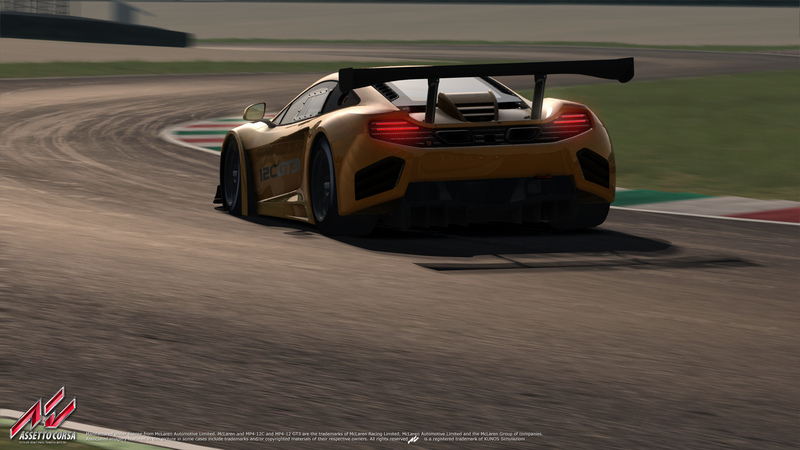 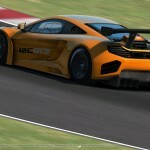 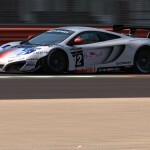 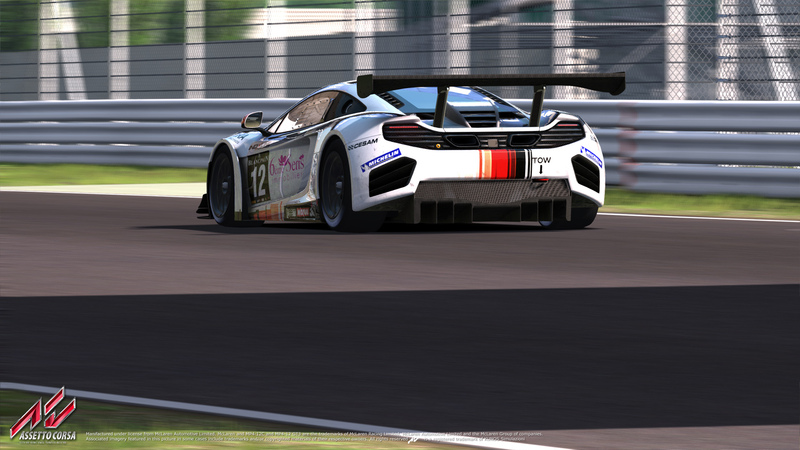 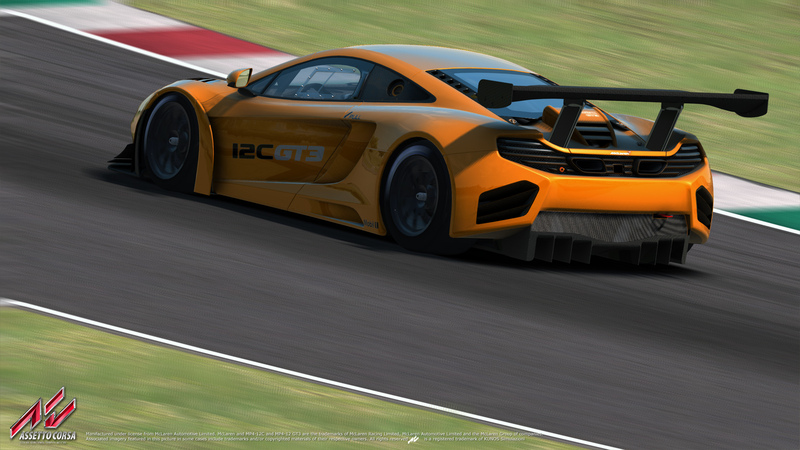 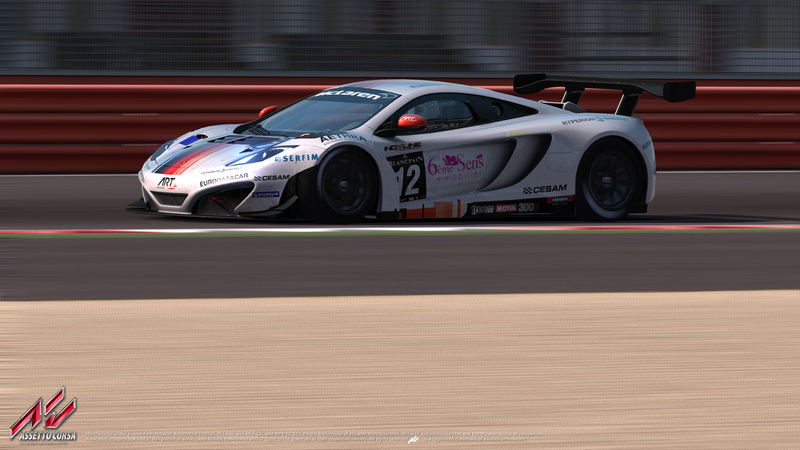 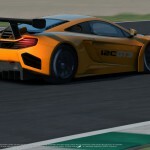 The McLaren MP4-12C GT3 will be included in the first release of Assetto Corsa as well as theregular McLaren MP4-12C.